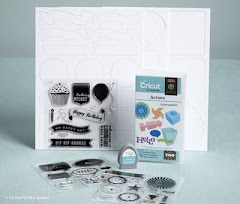 Crafty Happiness: Free Digital Scrapbook Pages! During the month of June, you can get a FREE Studio J® JPG file—no purchase required! Simply log on to Studio J, create a layout, then order one JPG file of your layout during the checkout process. 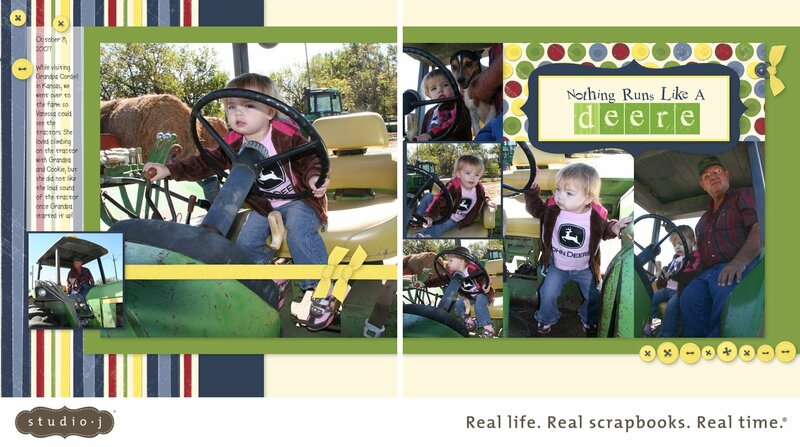 Here's my FREE digital pages - aren't they CUTE?!?! Studio J is super quick and easy! Click here to get started.